Traumatic experiences and stressors in childhood have historically been overlooked as predisposing factors in the development of various chronic pain disorders and psychiatric conditions, including fibromyalgia, irritable bowel syndrome, insomnia, depression, anxiety, post-traumatic stress disorder, and chronic fatigue syndrome. However, the tide is turning as research is revealing a significant correlation between childhood trauma and adult health. 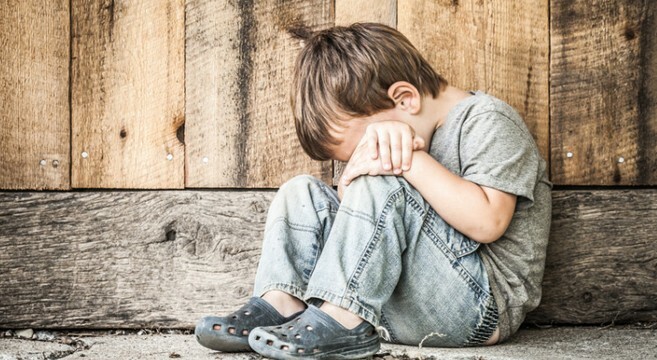 Childhood trauma can cause cumulative damage and foster the biological embedding of adversities (via epigenetics) during developmental stages – both of which have been proposed mechanisms for the development of various adult physical and mental conditions. This entry was posted in Emotional wellbeing, Mind-Body, Stress by Andreacullen. Bookmark the permalink.